Severe weather can be both frightening and dangerous for automobile travel. This is often compounded during the winter. 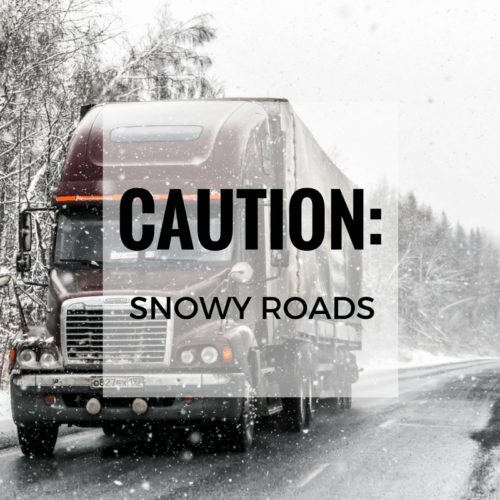 Snow and ice can make any road unpredictable while the cold tests the limits of your truck’s capabilities, and the road conditions challenge your skills as a driver. 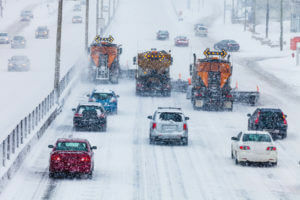 Here are five tips from HaulHound on driving safer this winter. Actions of cars and trucks will alert you of any dangers on the road ahead. Watch for swerving and sliding because these are common signs of black ice. This will give you more time to plan and react accordingly, making your drive much safer in the long-run. 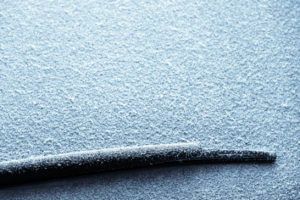 Icy road conditions in the winter make it more difficult for cars and trucks of all sizes to stop. Leave more following distance between you and other cars, especially when road conditions are less than pleasant. More following room also means you will have an escape route should you come to need one. Just because you loosened up the mound of snow on your hood doesn’t mean it’s going to fall off on the road when you drive. Even if you’re late for delivery or pick-up, taking the time to make sure your truck is safe to drive is half the battle to arriving at your destination safely. These signs are all over the place, but what do they actually mean? The simple fact is, bridges are susceptible to much larger temperature swings than roads, thereby making it easier for them to freeze over. Bridges are made of concrete and metal, both of which conduct heat out of the bridge and lower the structure’s temperature. Slow down when approaching a bridge and drive carefully over the top. The last thing you want to do is go speeding over a patch of ice and losing control. In 2017, resolve to drive safer in all hazardous conditions. Winter isn’t the only time the roads can be dangerous, but drivers need to pay extra attention to how they’re driving during the cold months. Oftentimes accidents can be avoided by slowing down and taking the time to be safe.